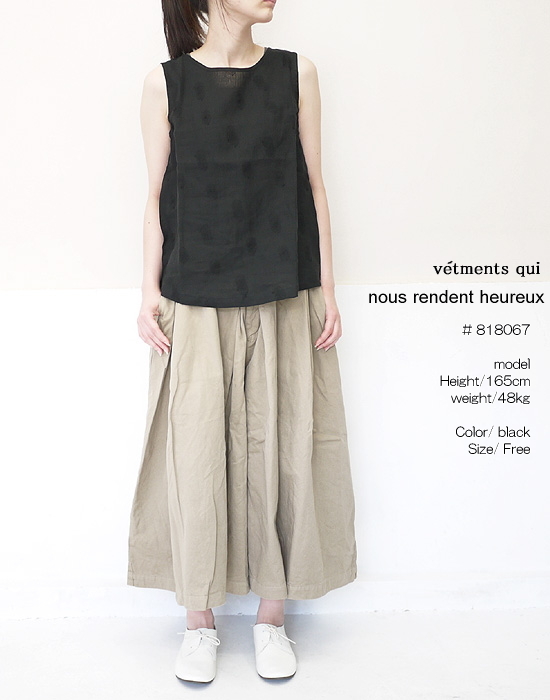 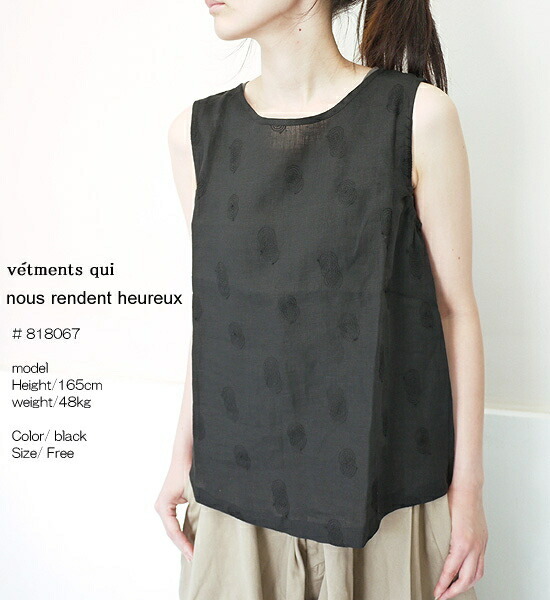 The latest blouse arrived from nous rendent heureux ヌーランドオロー. 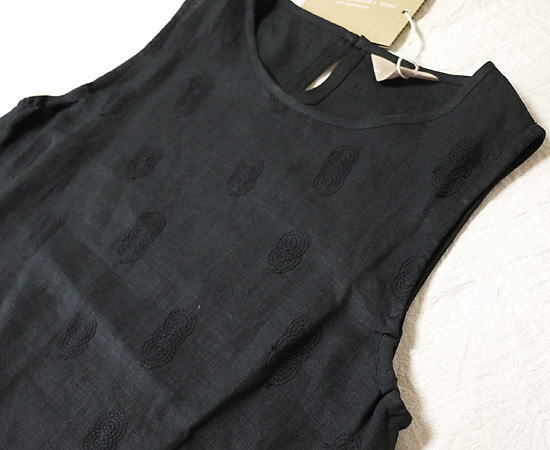 It is a soft gentle feel of texture. 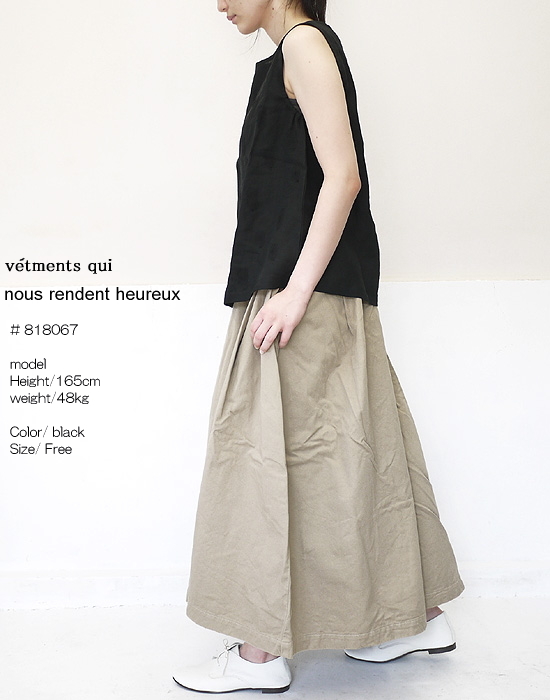 ■The latest blouse arrived from high-end brand of the slone square Ron square, nous rendent heureux ヌーランドオロー. 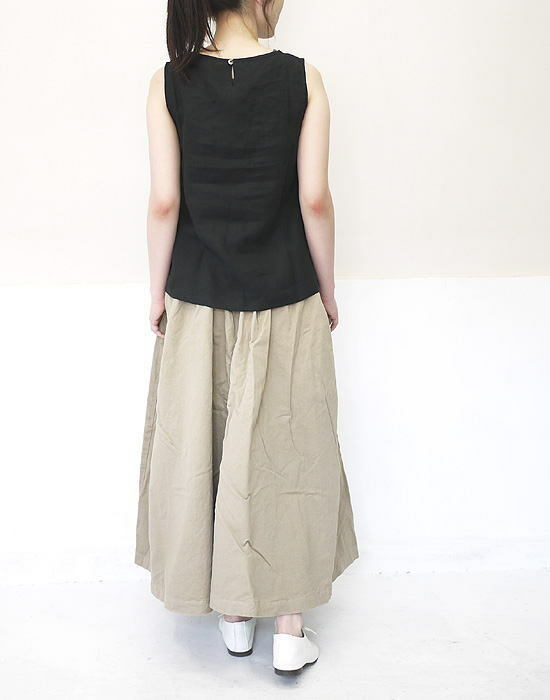 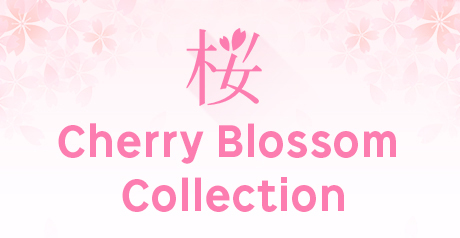 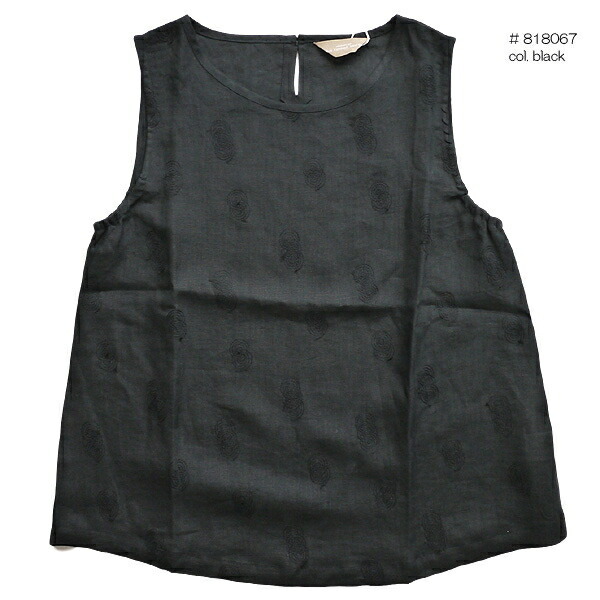 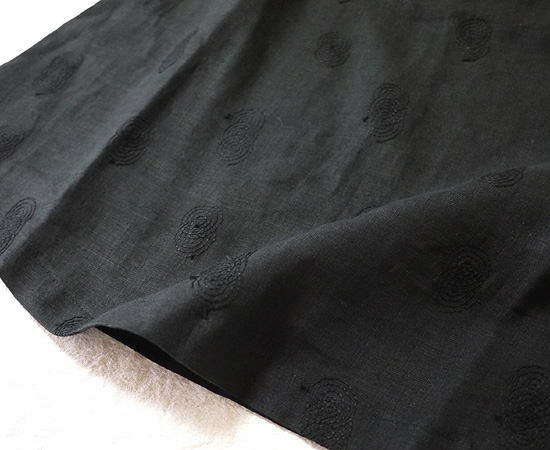 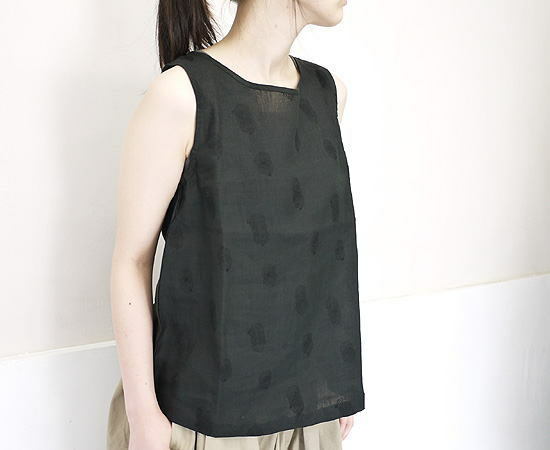 ■The linen embroidery is a gentle feel of texture that is soft with a calm hue.